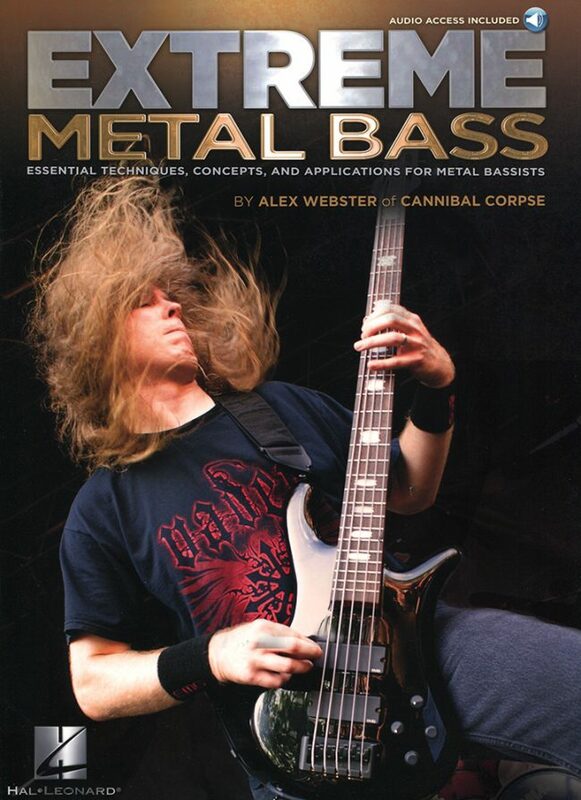 As the original bassist for the seminal death metal band Cannibal Corpse, author Alex Webster offers invaluable insight into the realm of metal bass guitar. 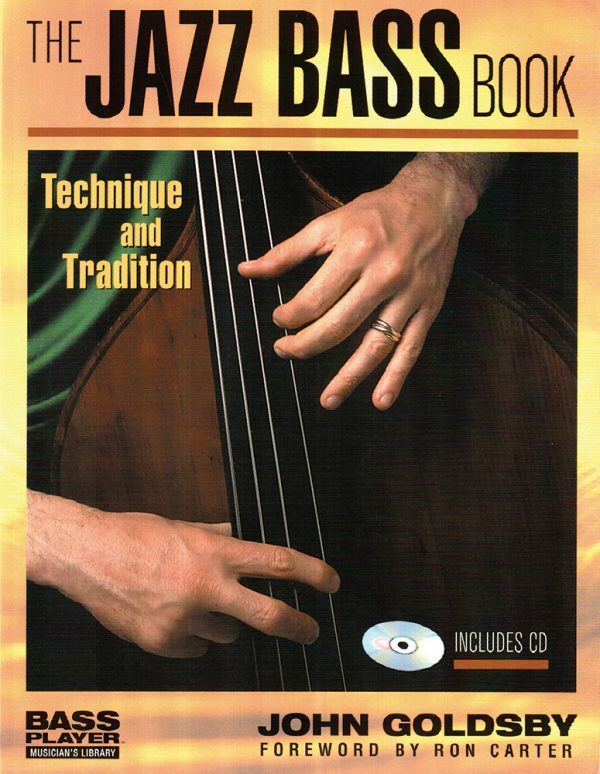 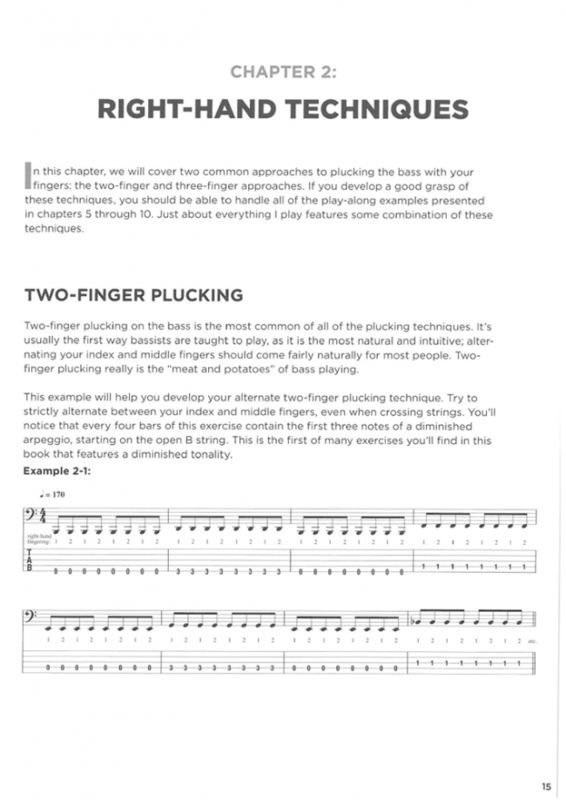 This exclusive book/audio pack provides detailed, hands-on training, featuring vital bass guitar techniques and concepts. 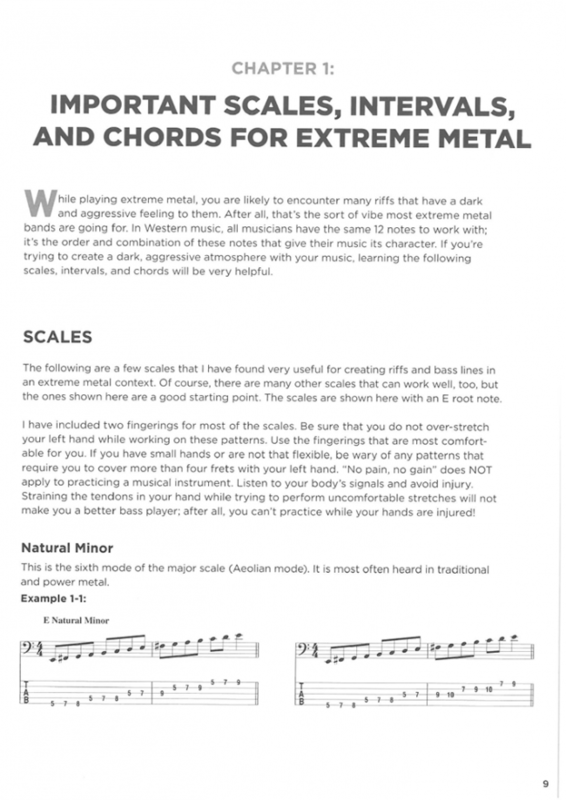 As the original bassist for the seminal death metal band Cannibal Corpse, author Alex Webster offers invaluable insight into the realm of metal bass guitar. 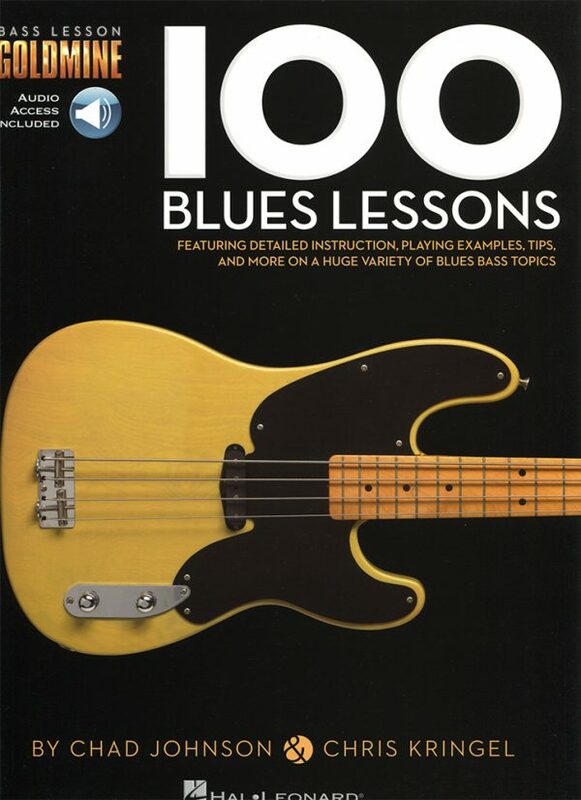 This exclusive book/audio pack provides detailed, hands-on training, featuring vital bass guitar techniques and concepts. 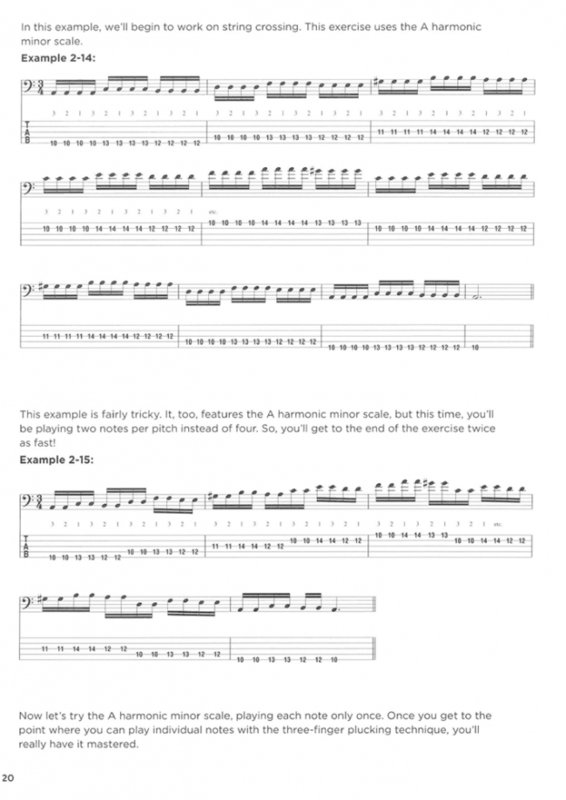 Extreme Metal Bass further demonstrates how these techniques can be applied in real-life situations within the context of a song. 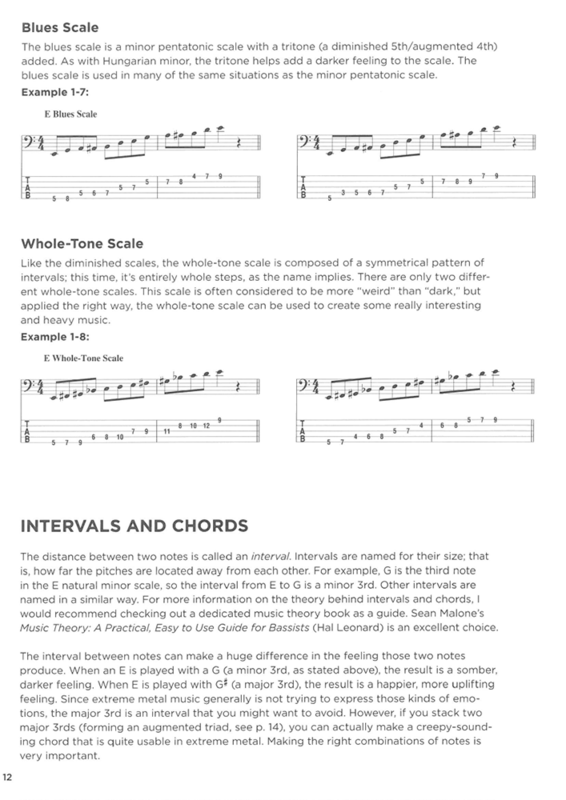 The book includes demonstration and play-along tracks of each example, plus play-along MIDI drum files for optimum practicing. 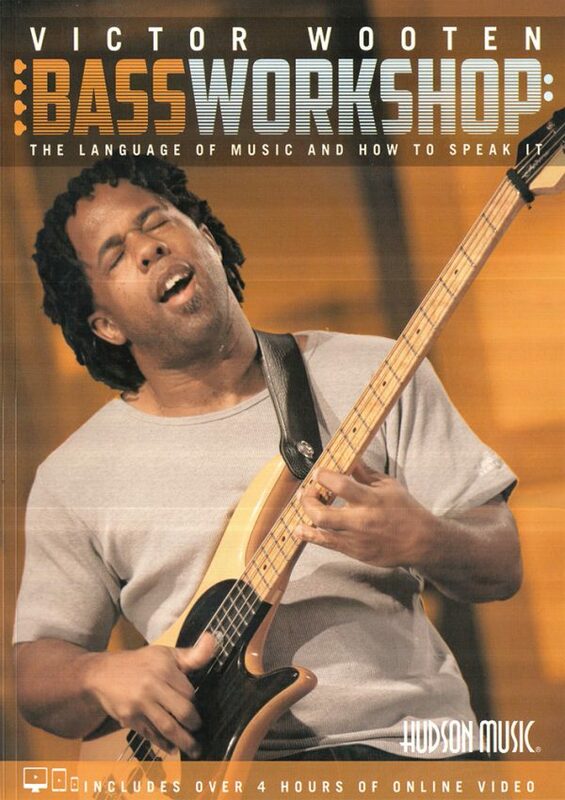 No matter what brand of metal you subscribe to – from classic metal to modern metal and beyond – Extreme Metal Bass will supply the bass skills you need.